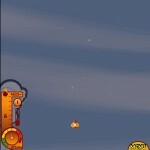 Flight Driving Arcade Upgrade Sci Fi Gamesfree Click to find more games like this. 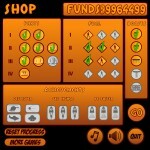 Cheat: Click "RESET PROGRESS" to add cash. 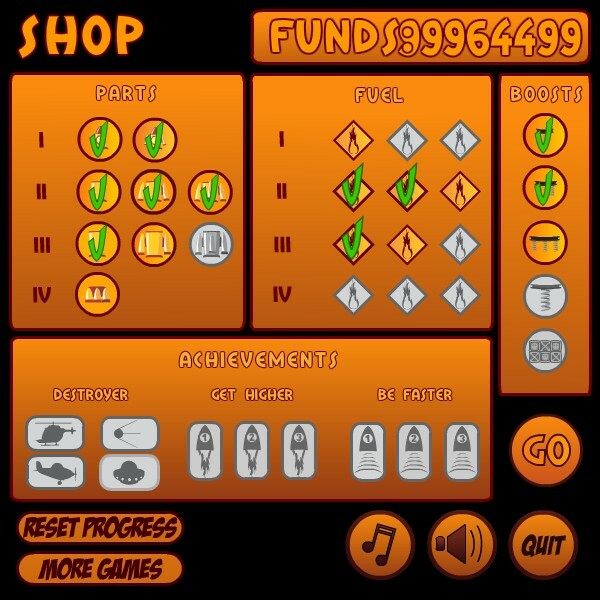 Click "RESET PROGRESS" to add cash. 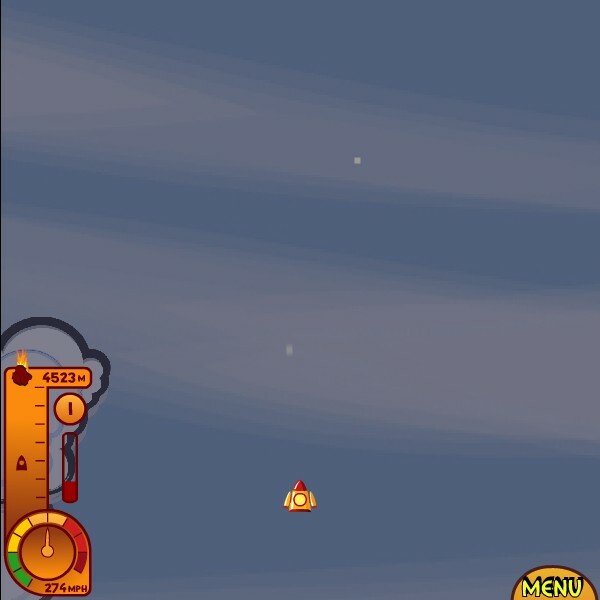 Your objective in this free game is to help Druce Willis fly hard and build the best rocket collecting as many diamonds as you can in flight. Improve your rocket buying upgrades and save the earth. 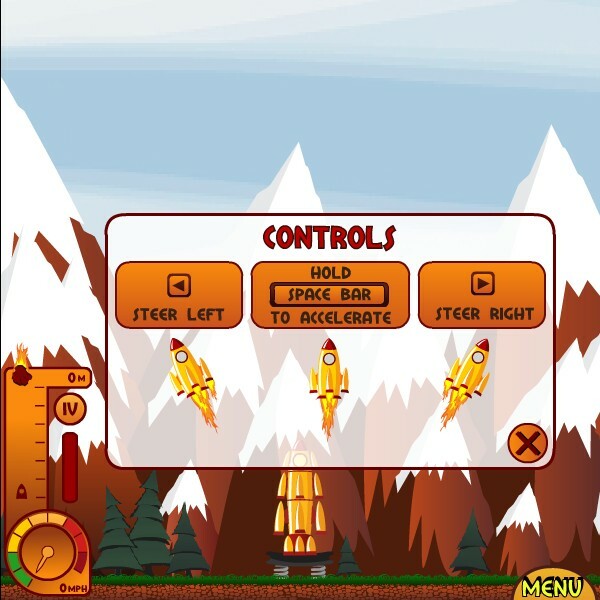 Use the LEFT and RIGHT ARROW KEYS to steer rocket. Hold down the SPACEBAR to accelerate. The survival mode is unlocked when game is complete. Have fun!